When carrying out commercial removals from one office to another, it is important to choose a team that works quickly and effectively to minimise your downtime. Hughes Removals works throughout Shipton By Beningbrough, York, Yorkshire and Humberside to offer a superior service for business removals. With our experienced team, secure equipment and speedy service, you can be back in business in no time. 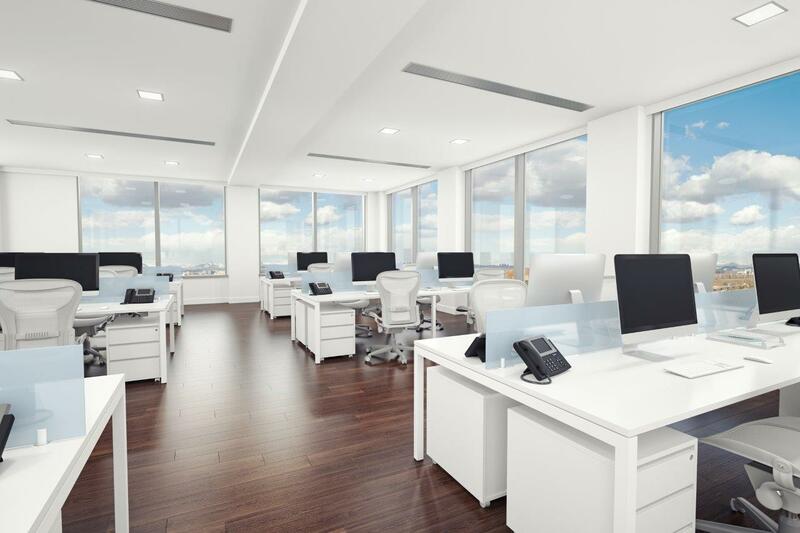 Our office removals expert will work closely with you to understand your business objectives, evaluate the scale and scope of your office removals project and identify key criteria for the success of your relocation. 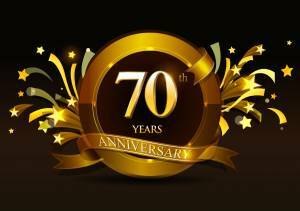 For over 70 years, Hughes Removals has been offering expert commercial removals throughout York, Yorkshire and Humberside. We have a wide range of facilities available, including crate hire, so no job is too big or small. 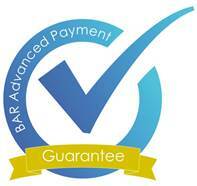 As BAR accredited removers, we are held to the highest standards of service. You can be confident in the knowledge that we are regularly inspected to ensure our facilities, equipment and staff service and training remain at the highest level. Click on the links below to browse our additional services.